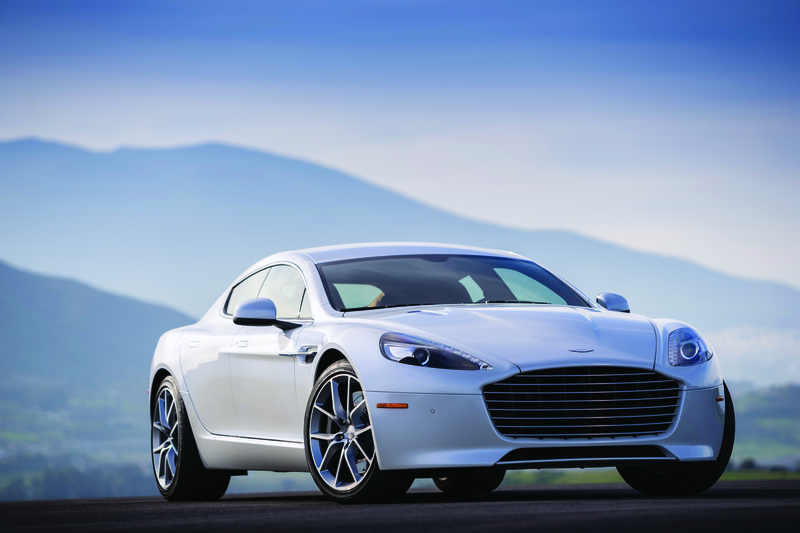 Now in its 101st year, Aston Martin is recognized around the globe as an exclusive, luxury sports car brand. All Aston Martin vehicles are built at the company’s Gaydon headquarters in Warwickshire, England, where cutting-edge technology is combined with expert craftsmanship and graceful styling. 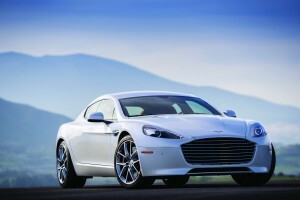 Based on this winning combination, Aston Martin is now recognized as one of the most esteemed carmakers in the world.